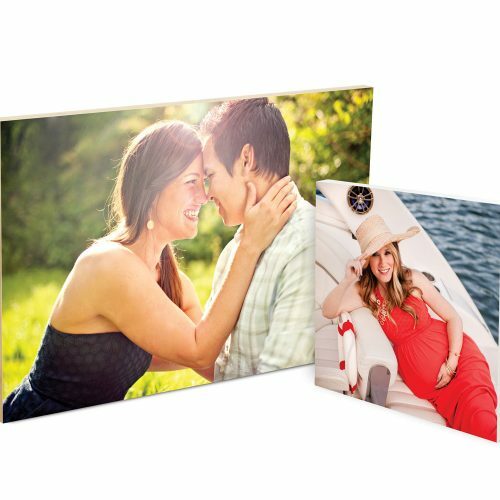 With so many frame options, sizes and mat options the possibilities are endless. Please call or email for a custom quote. Click Here for Frame Sizes and Configurations. 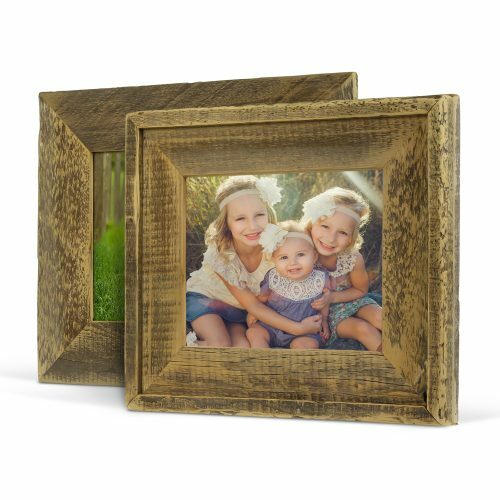 Our Lexington Frames have been a popular classic since we’ve first offered framed prints. 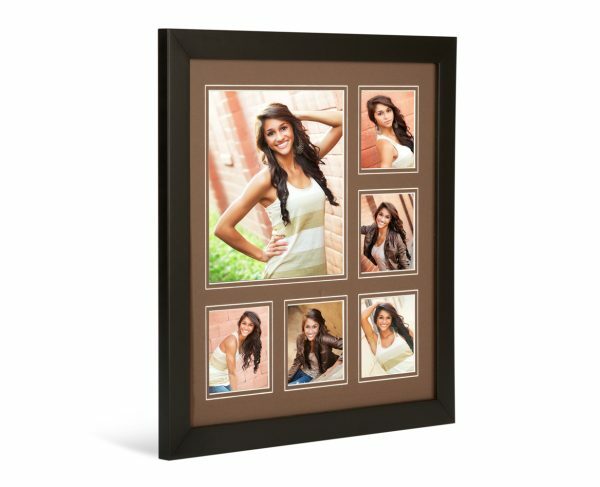 In four timeless colors including Black, Cherry, Iron and Bronze, Lexington Frames have a traditional moulding style that is the perfect fit for any image. Ashland and Colonial Frames bring character and warmth into the home. 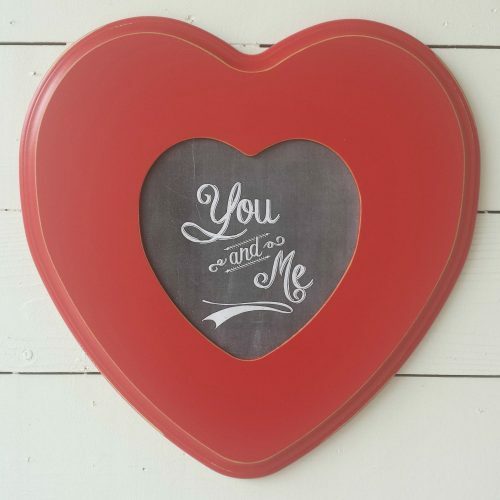 Available in two beautifully brushed color options, Aged Gray and Aged Umber. Colonial is one of the thickest moulding sizes we offer and gives a memorable impression with its ornate detail. Ashland has a 1¾” flat surface moulding with brushed finish, making it very similar to our Distressed Frames.